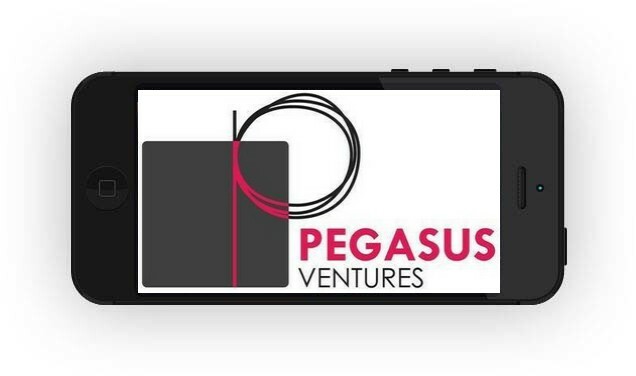 While selling also selling products online, Pegasus Ventures began building a strong presence in our local market in 2004 creating great looking websites designed to drive sales, while recognizing the unique issues of each small business customer we serve for more than a decade. Pegasus Ventures marries the value of great website design, strong content development and experienced up to date search engine optimization practice tailored to drive sales. Check out some of the work done by Pegasus Ventures , below, to learn some of what this website design and development company does for small businesses every day. Got questions? Call Pegasus Ventures for your free, no obligation consultation today (616) 425-9321 or click now to contact Pegasus Ventures . Housing in Scranton, PA. Tap or click here! In Massachusetts, 6 pizzerias served since 2008. See more now! A great customer in Louisiana!. Click or swipe now! Mobile black sign company, now in the fifth year working together. Find out more! Kalamazoo based A1 Building Services, responsive design by Pegasus Ventures, 10 year customer. Michigan for web design service. Year after year Cantina Mexican chooses Pegasus Ventures for website design!